#TVisCOOL: Do you know how to Disco Dance? No? 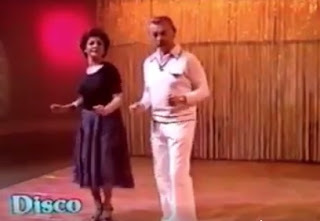 Well watch this incredible video, learn the moves and become a Disco legend!